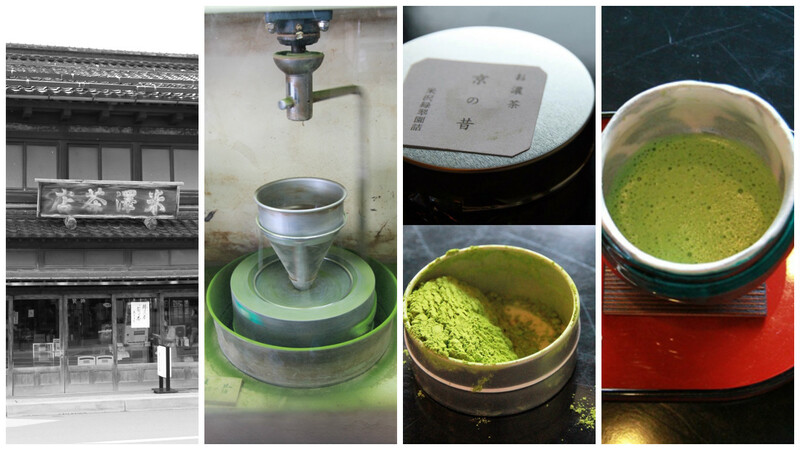 Kanazawa Walking Tours investigates the Matcha (green tea) Experience on the Chaya district Tours. The Chaya districts are a great place to start. Kanazawa Walking Tours visits and speaks to Mr Yonezawa, the proprietor of the oldest tea supplier in Higashi Chaya (East Tea District). He now stands proudly as the 5th generation tea master in this classic tea shop. 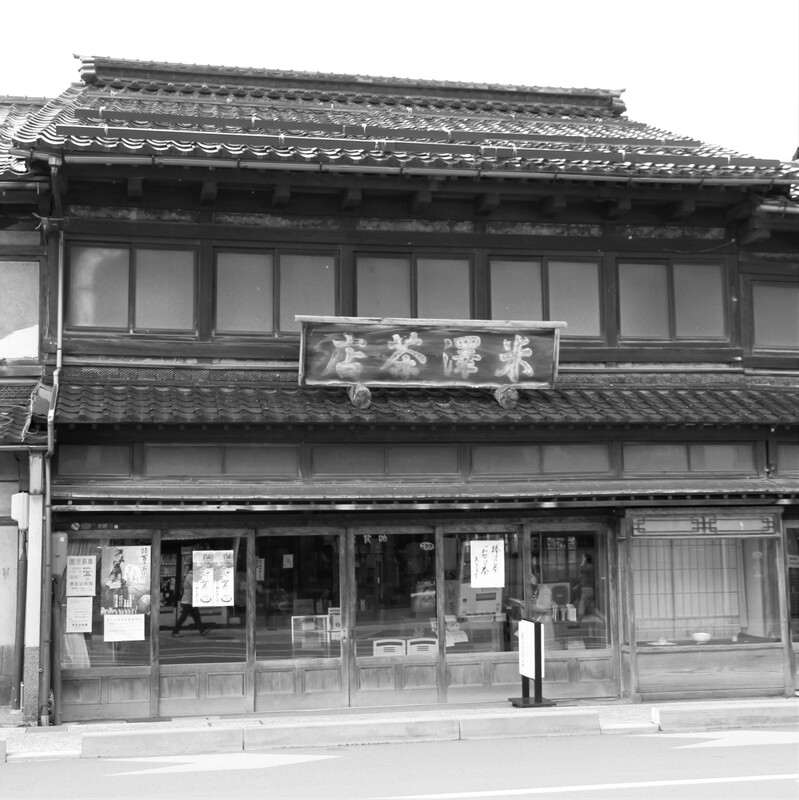 As we enter his traditional merchant style shop, our nostrils are filled with the sweet aroma of finely ground matcha powder, an array of grind stones whirl to our left and the authoritative Mr Yonezawa stands arms folded behind the counter. The workshop stands dominantly in its original position at the main artery to the Tea district and serves as the main supplier of this finely ground powder. 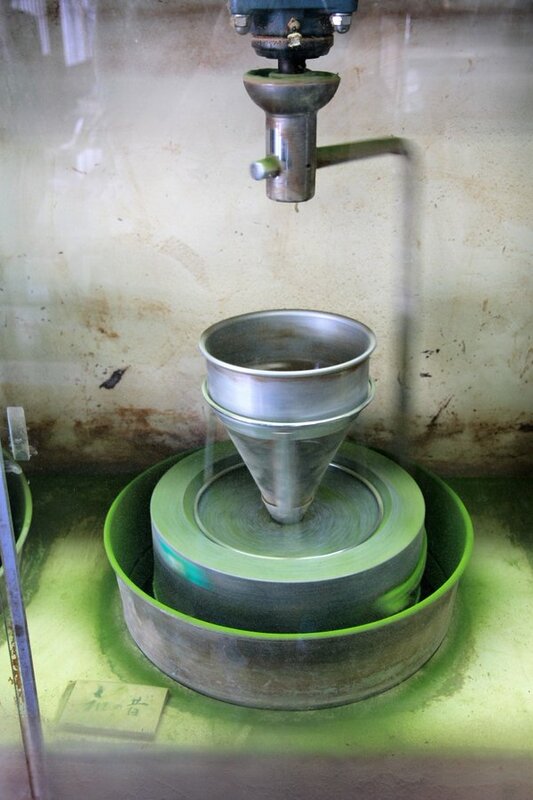 He tells us of the pain staking hours put into getting the grinding process right for the perfect powder. 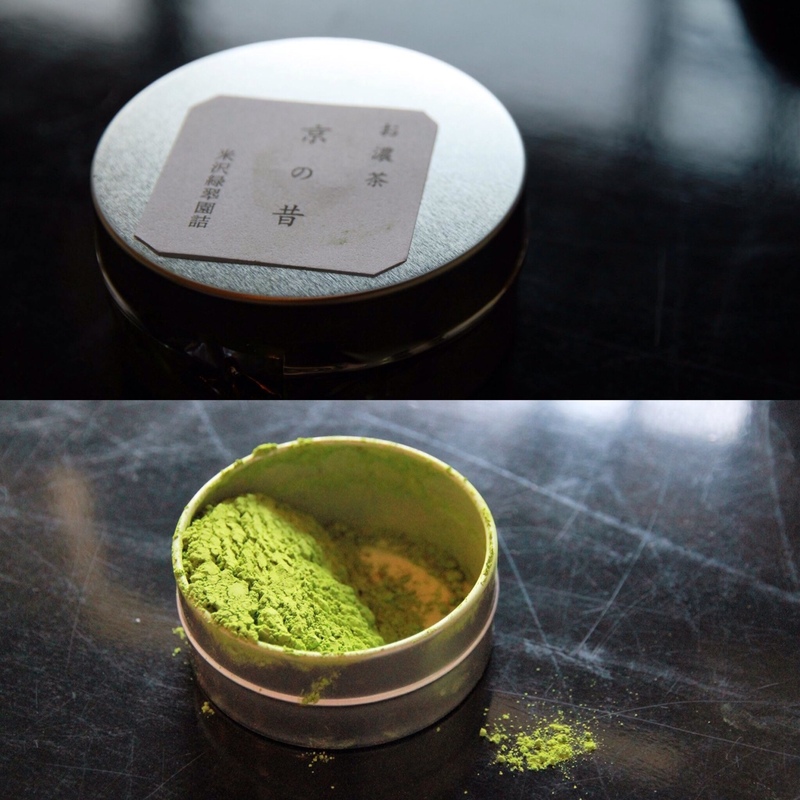 The matcha produced here is all stone ground, it takes approximately one hour to produce 60 grams of matcha on the grind stone. The process perfected in this shop took generations to mature, which is evident from the fine fragrance as soon as you enter the old workshop. We find the story telling and this fine fragrance too tempting and we make a purchase and take 40 grams of his finest produce away with us. 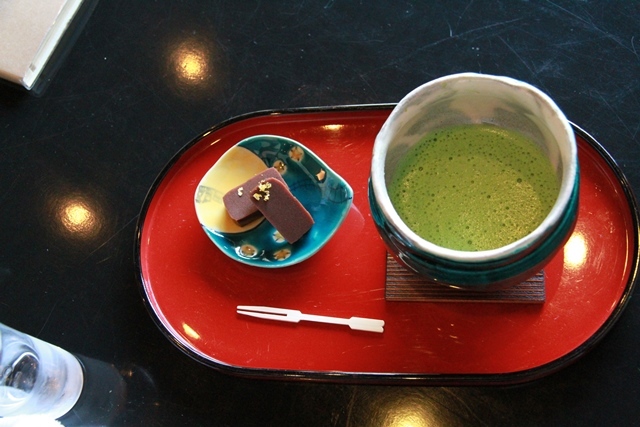 We take to one of the many fine tea houses in the local area to trial some of Mr Yonezawa’s hard work ... and we’re not disappointed.